 Hello, I’m Nicola, the creative force behind Rose Press. Working closely with my husband Gareth, I run a design and print studio that specialises in beautiful bespoke business and wedding stationery. We combine traditional printing methods and modern design techniques to create truly personalised stationery that will establish, complement and enhance the tone of your special day or business. After graduating as a graphic designer from Leeds University I worked for a number of big brand design agencies but my heart was never fully in the corporate world. I always harboured the desire to work for myself, on designs I was genuinely passionate about, for real people where I could see, first hand, the impact of my work. Eventually this dream became a reality and Rose Press was born. When we bought our first home, Rose Cottage, the wheels were set in motion for setting up Rose Press. Not only did our new home provide the inspiration for the print studio’s name, it also had the perfect additional space for creating an on-site print room. When we discovered an old printing press for sale on eBay, in pieces, my husband’s desire to make and mend kicked in and, before I knew it, we were travelling to Newcastle with a hired van to collect the 1900 Arab press. Watching him painstakingly build and renovate this antique press to its former glory was the inspiration I needed to take the plunge, leave my day job and finally set up on my own. Our renovated garage became Rose Press’ HQ and home to Arthur, the Arab press. In the following year we added to our antique printing collection with a hot foiling machine and Heidelberg Platen. From here, we have grown year on year and are currently in the process of moving the business out of our home to a studio we are designing and renovating ourselves in the heart of Nottingham’s creative quarter. This will be my design space and print room (housing our ever-expanding collection of print machinery more comfortably) but, most importantly, it will allow us to continue to keep every element of the design process in house. So, although we are moving to a bigger space, Rose Press will continue to deliver the same intimate, personalised service it has done from day one. This service is what sets Rose Press apart. We love all things luxury and hand made. Gareth is printing obsessed and knows our machines inside out. We hand press all our designs and hot foil them to add that extra special touch. In fact, there is very little we don’t do ourselves from design to tying those final bows. I am personally involved in every detail of the final product. I love meeting with people at such exciting times in their lives - couples planning their wedding day or entrepreneurs setting out on a new venture - and getting to know the intricate details of their vision. This initial meeting provides the foundations for me to tailor designs to your exact specifications. From here I am with you every step of the way to ensure we get things just right and set the tone perfectly from save the dates to table plans, business cards to letterheads. Believe me, I understand how daunting and stressful these things can be so I’m here to guide you through all things stationery-related with ease. We are delighted to announce that we have been awarded Wedding Stationery of the Year at both the regional and national rounds of The Wedding Industry Awards 2018. We are absolutely thrilled to be recognised in this way and looking forward to a truly exciting year to come. Just in case you’re not sure what the different printing processes we use involve, here’s an overview to help you understand a little better. Letterpress is a form of relief printing where the desired text or image is pressed (debossed) into the surface of the paper creating a lovely tactile and luxury finish to the product. This process is completed entirely by hand. To begin, we digitally design the text or image to be pressed and send this away to be transformed into a photopolymer plate to be used on our presses. Just to give you an idea of time and cost with this form of printing, every additional colour or design requires a new plate to be made - this is a high-end, luxury product. When we receive the plate we hand mix ink and print your design, by hand, on our beautiful antique letterpress machines. This really is a labour of love - and we love it! Hot foiling is the process of using heat and pressure to apply foil lettering or illustrations to your stationery. As with letterpress, we digitally design the text or image to be foiled and send it away to be transformed into a metal plate. Most often we apply metallic colours - gold, silver, copper, rose gold - using this method but can also apply solid colours in gloss, matte, pearlescent or holographic finishes. Adding metallic foil to your stationery creates a shiny, lustrous finish that has big visual impact - metallic print on dark card has a real wow factor that will set your stationery apart from the crowd. This is probably the form of printing that you are most familiar with. Most of our stationery includes some form of digital printing. Unlike letterpress and foil printing, digitally printed stationery is printed directly from a file on the computer. This is the least expensive and quickest form of printing we offer but we love to combine it with a small element of letterpress or hot foil to create the same luxury high end finish. Digital printing produces flat text or images without any texture but offers endless possibilities as to the text and images that can be printed and the range of colours that can be used in one design. Using this printing method we can incorporate hand drawn illustrations and paintings to your stationery to give it that unique and individual touch. Thank you so much Rose Press for all our beautiful bespoke wedding stationery. From our save the dates and invitations, that set the tone for our day perfectly, to all the incredible on the day items that brought all the details of our day together, everything was perfect and exactly what we had envisioned. You have been so helpful, attentive and responsive and have made the entire process a wonderful and enjoyable experience. We will recommend you to all of our friends and family who are getting married.